Winnipeg, Manitoba. 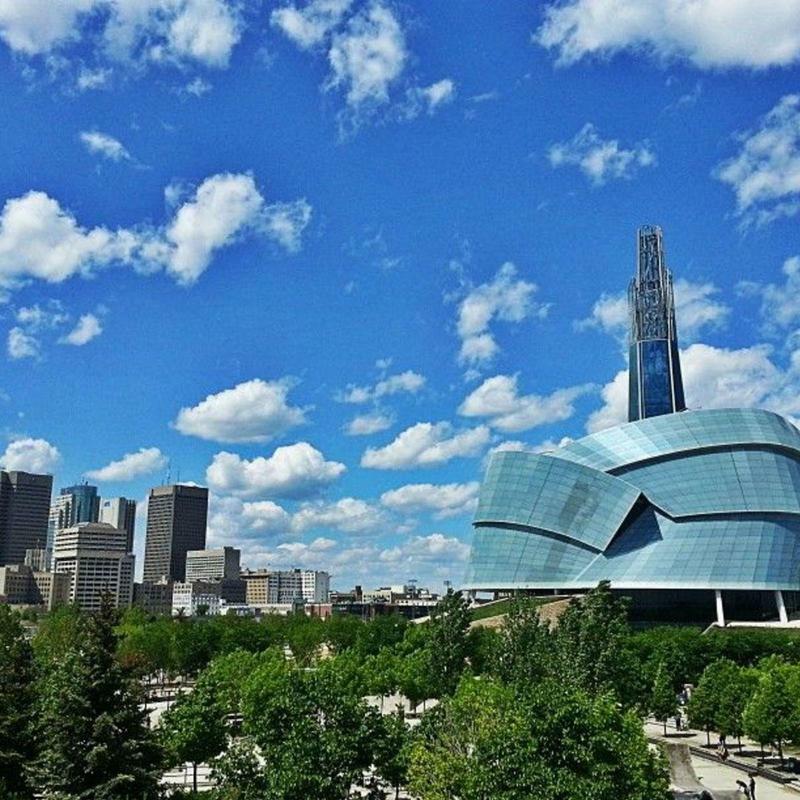 Known to some as the Gateway to the West, but Winnipeg is more than an intro to the Prairies. It’s got a beloved arts scene, lush natural surroundings, and loads of museums. Organize a shuttle service for a conference at the RBC Convention Centre, book a Winnipeg charter bus for a corporate retreat in Spruce Woods Provincial Park, or rent a school bus in Winnipeg for a field trip to the Canadian Museum of Human Rights – you can do it all with Bus.com. Request a quote with our online booking tool, and we’ll search our North America-wide network of partners to find the best bus company for your trip. What determines the price of a Winnipeg charter bus rental? The price of your Winnipeg charter bus rentals includes the trip's date, the time of year, the driver's on-duty time, and the availability of buses in your region. Our stellar relationships with bus rental companies helps us find the best price for your trip. Where do you get your Winnipeg buses from? Our network of bus rental companies is North America-wide, and every bus operator we book has been vetted by our staff. How do I rent a bus in Winnipeg with a driver? When you rent a bus through Bus.com, your vetted driver is included. Our quotes include the driver's industry-standard gratuity, hotel accommodations, and on-duty time. What kind of bus rentals can I book in Winnipeg? When you are ready to organize transportation for your trip, take stock of the amenities you would like in a bus. We'll find a school bus, minibus, coach bus, or mini coach bus to get you where you need to go. How soon do I have to book my charter bus rental in Winnipeg? Because bus availability decreases as you approach your trip's departure, we recommend booking your trip ASAP. To make early booking easier for event planners, we've instituted a Book Now, Pay Later policy. Reserve your bus, then wait to pay until 21 days before your trip.